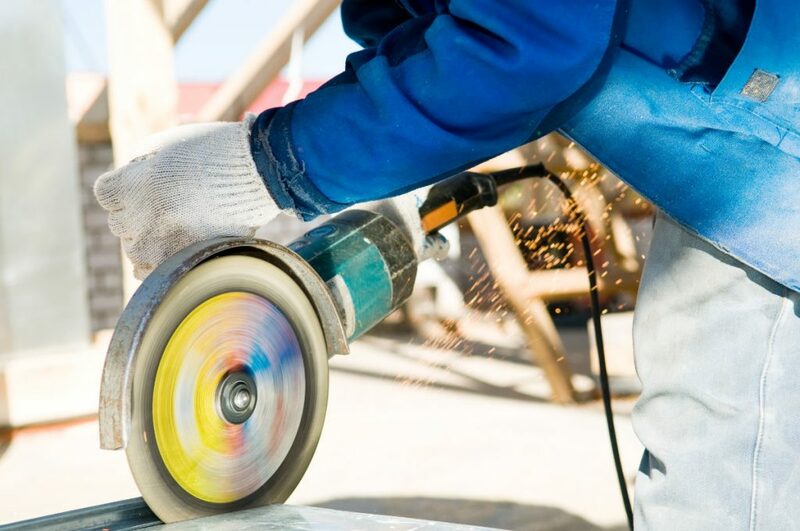 It is very important that every employee who works with abrasive wheels hold up to date abrasive wheels certification to help them understand the rules and regulation regarding the use of abrasive wheels within the workplace. We offer an online abrasive wheels course programme that is an ideal learning solution for welders and fabrication workshop employees, kerb layers, roofers, scaffolders, steel cutting services, drain layers, or anyone who is required to hold valid and up to date abrasive wheels certification. Our online abrasive wheels training is approved by IIRSM (International Institute of Risk & Safety Management) and is also CPD certified and is conducted using video based instruction from within your own secure training dashboard and each video can be paused or rewound to gain a better understanding of the course content and structure as you progress through the course. Once you have completed the simple registration process, by clicking the “Begin Now” button above you will be able to start your training course at once from within your own secure training area. You will also be able to leave the course, log out and return another day to resume your course. Our abrasive wheels online training course programme is an ideal learning platform to be run along side your current health & safety policies and procedures and if you would like any additional information please follow this link to our Abrasive Wheels training page. We offer many additional online health & safety training courses, please follow this link to our full course list available, or you can contact us through our contact us page.